In Gear! 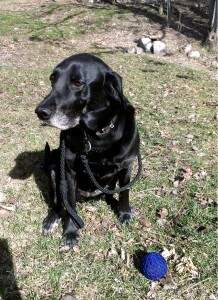 Paracord Pet Leashes Home | About Us | Opportunities | Sponsorships | Contact Us! I am so excited to be featuring a product that’s not exactly for men, but more for man’s best friend! The paracord pet leashes from Nuthouse Knotworks are so amazing that I had to put them in the limelight here! I had the good fortune of checking out several pieces from this amazing shop – and putting them to the test with my own furry friend Bella. 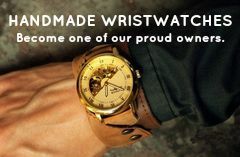 I cannot say enough about the quality, craftsmanship, function, or value – and you’re about to find out why! This colorful cord is all the rage right now among outdoor enthusiasts, survivalists, and crafters for a good reason. 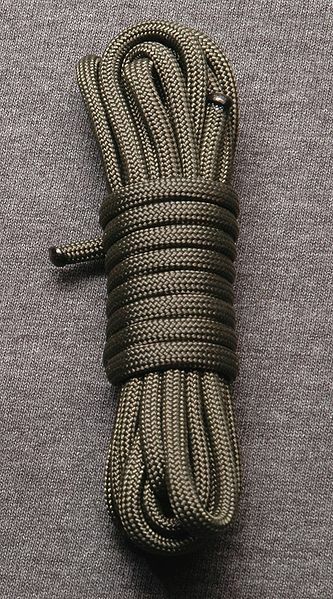 Parachute cord, also called paracord, is made from high quality nylon kernmantle which is tough enough to keep up with any lifestyle. 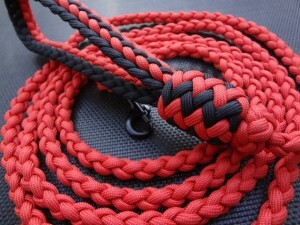 This high-endurance cord is used in the military, by hikers and climbers, in professional grade whip making, and by craft enthusiasts thanks to its wide range of colors and its built-to-last strength. Nuthouse Knotworks chose paracord because it can take a beating and is gentle on your pet’s neck and your arms and shoulders on a walk. This material is naturally shock-absorbing so it makes the perfect solution to a gentle, safe, and comfortable jaunt with even the toughest pup. This is going to expose the puzzle-solver in me, but I have to share it. The first thing I did when I had these leashes in hand was try to find the ends of the paracord. Impossible! I don’t know how they’ve been so masterfully woven and finished, but I am officially stumped! 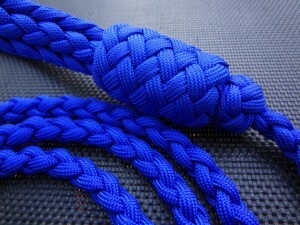 The quality of the weaving on these leashes cannot be compared to anything I’ve seen at any pet shop. The weave is tight while allowing room for shock-absorption, and every end has been finished without burning, tying, or bulky tucking. Nuthouse Knotworks creates leashes in a variety of lengths and thicknesses to accommodate various sizes of dogs, cats, or any other pet you need to keep safe. The loops are super comfortable to hold and the leash has just enough weight to be very safe feeling without being a burden to carry. The thing I loved most about these leashes is that they provided a simple, comfortable, and effective lead option for my dog. The shock absorption of the paracord ensures her neck doesn’t get a big jolt every time she steps ahead too fast, and the tough nature of the material and construction gave me peace of mind that I could trust the leash completely. We really put this product to work and it through like a champ! Tagged Dog, Leashes, Paracord, Pets, The Paracordist. Bookmark the permalink. I love these leashes too! I’ve been trying to figure out what plait/braid they used in the handle for a horse lead. Can’t find it in Ashley’s yet but it’s so much fun to play with paracord!